A calligraphic line refers to a flowing line draw with varying thicknesses and speed. 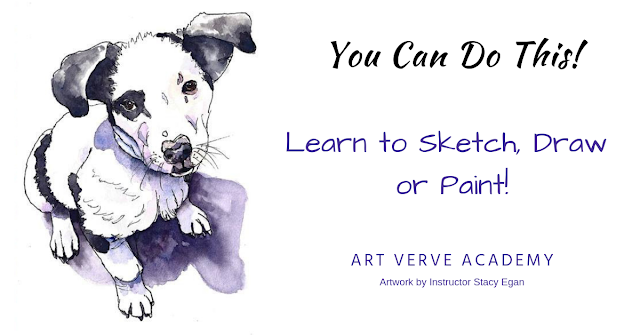 It can be used to create text or calligraphy. Calligraphy is the type of visual art related to writing. Essential tools for a calligrapher are the pen and the brush, which are also use in drawing. People have been writing with quills or feather for centuries. 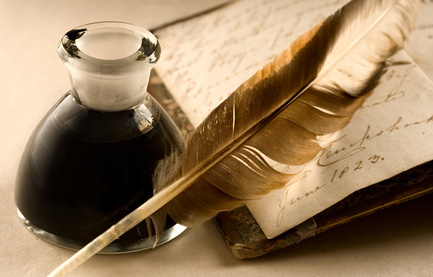 Quill pens were first used to write in ink long before the invention of the metal-nibbed dip pen, the glass dip pen, the fountain pen or the ballpoint pen. Quills do not have an internal ink reservoir, the quill tip must first be immersed in ink well (usually a bottle) to make marks. 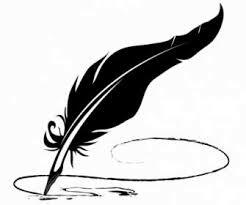 A quill is made from a flight feather bird (preferably a feather from the primary wing) or a feather from a large bird. The point of the feather is then cut and sharpened. A hand-cut goose quill is now rarely used as a calligraphy tool today because many papers are manufactured or now derived from wood pulp. The paper wears down a sharp quill quickly. However, it is still the tool of choice for a few professionals because it is more flexible than a metal nib and provides an unmatched sharp stroke. A dip pen does not have an internal ink reservoir, instead the nib or tip must be immersed in ink to keep making marks. A glass dip pen, after dipped in an ink well can write multiple sentences before needing to be dipped again. A glass dip pen provides ink delivery to the paper through a series of twisted flutes on the tip. These nibs are cut specifically to feed the ink back down to their fine point. 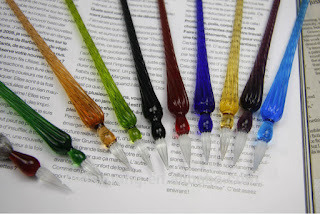 Glass dip pens are easily rinsed off in the sink and instantly ready for a new ink color. This is why they are are great for testing new inks quickly. 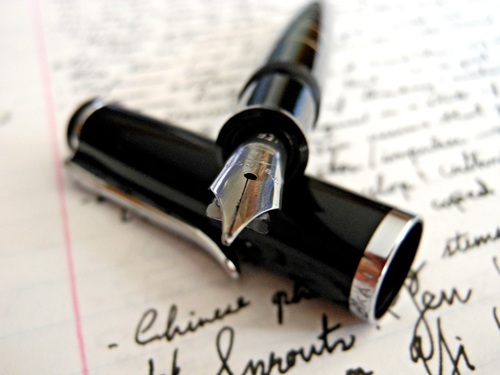 A fountain pen is a pen that contains an internal reservoir of liquid ink and a metal nib. In 1809, Bartholomew Folsch received a patent in England for the first pen with an ink reservoir. The ink was squeezed through a small hole to the writing point from the reserve. At the same time Romanian Petrache Poenaru, a student in Paris, invented the fountain pen, which was patented in May 1827 by the French Government. A fountain pen draws ink from a reservoir through a feed to the nib and deposits the ink on paper via a combination of gravity and capillary action. Filling the reservoir with ink may be achieved manually with a Pasteur pipette (eyedropper) or syringe. Or you can also use an internal filling mechanism called a converter. 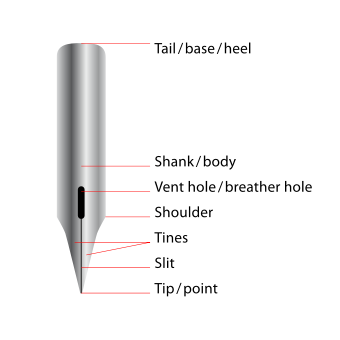 It creates suction (through a piston mechanism) and transfers the ink directly through the nib into the reservoir. Some pens employ a removable disposable reservoir in the form of pre-filled ink cartridges. However, by using a converter, you can choose what ink to use in the pen. 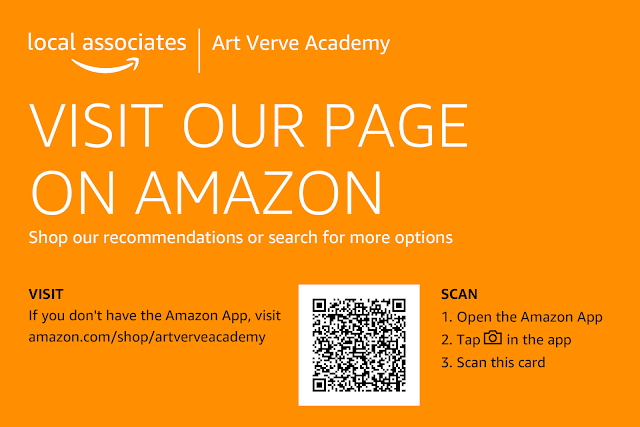 For more information, see the How To Links at the bottom of this page. Is a liquid or paste that contains pigments or dyes and is used to color a surface to produce an image, text, or design. Ink is used for drawing or writing with a pen, brush, or quill. Thicker inks, in paste form, are used extensively in letterpress and lithographic printing. Custom inks come in glass bottle or ink well. An ink well is a container for ink typically housed in a hole in a desk. Today inkwells are usually a small jar or container, often made of glass, porcelain, silver, brass, or pewter. They are used for holding ink in a convenient place for the person who is writing. Inkwells gradually fell out of use in the early part of 20th century as the reservoir fountain pen replaced the dip pen. Are used in Chinese calligraphy. They are also used in Chinese painting and descendant brush painting styles. The ink brush was invented in China, believed to be around 300 B.C. Together with the inkstone, inkstick, and Xuan paper, these four writing implements form the Four Treasures of the Study. Video: "How to Fill a Fountain Pen, Using a Converter or Syringe." Article: "Guide to Fountain Pen Nibs: Choosing a Fountain Pen Nib." Link: "Glossary of Pen Terminology."